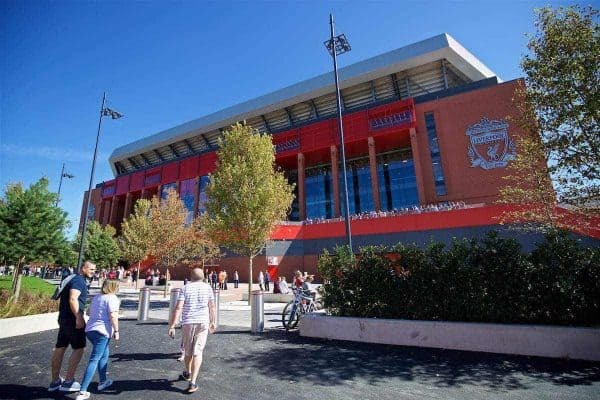 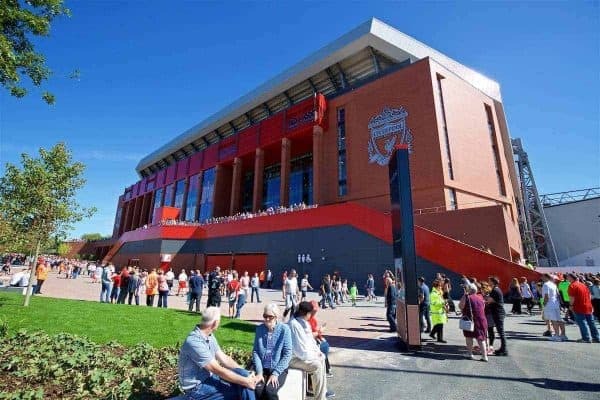 Liverpool held their second test event following the redevelopment of Anfield on Monday afternoon, with both the interior and exterior improved. 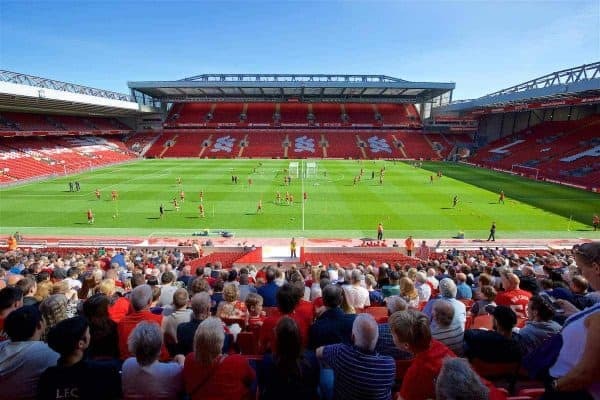 Work began at Anfield at the end of the 2015/16, with plans to expand the stadium’s Main Stand representing the majority of the redevelopment, lifting the capacity to 54,167. 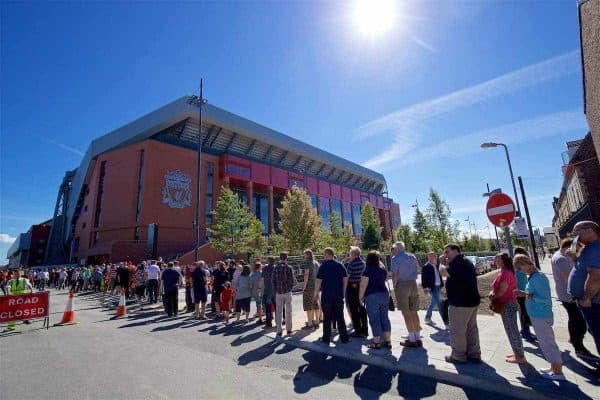 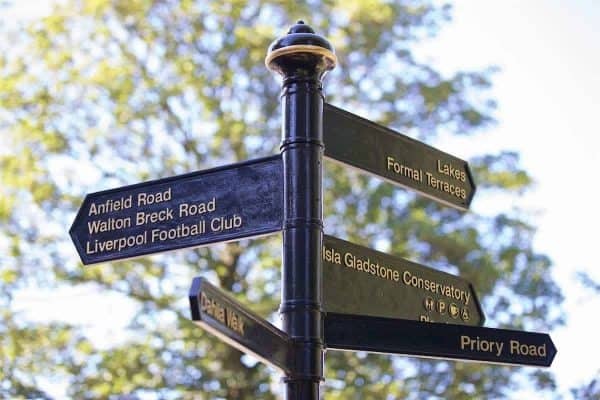 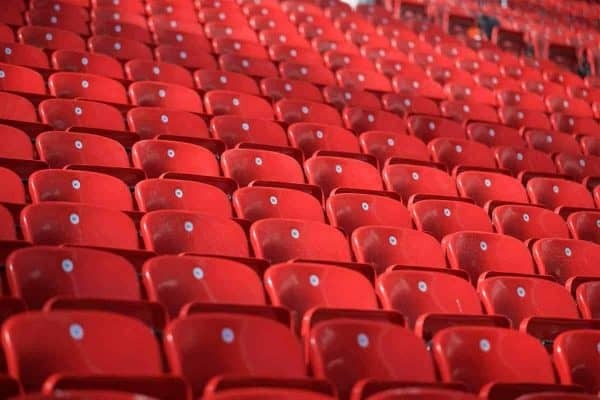 Liverpool held an initial test event on Friday evening, to ensure Anfield passes security measures, and this was followed up on Bank Holiday Monday. 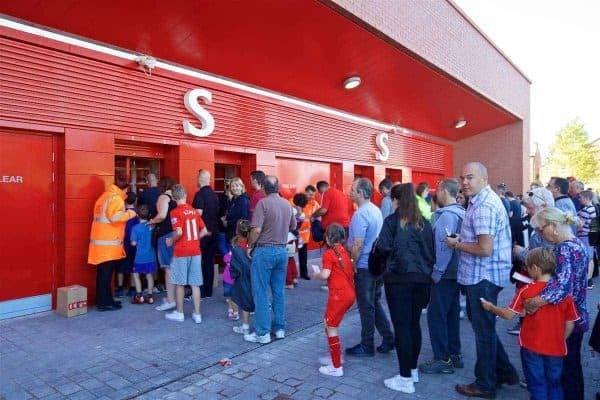 For supporters, this provided an opportunity to experience the new facilities, both inside and outside the stadium. 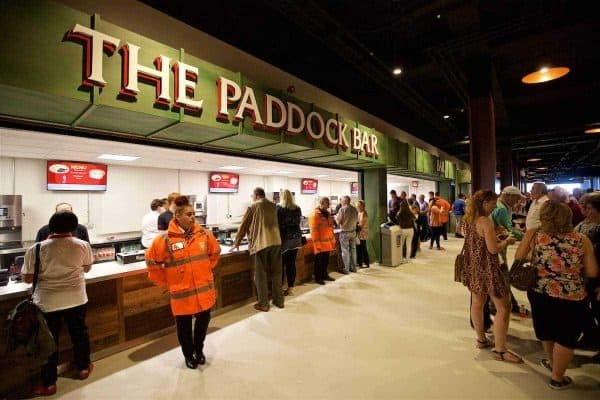 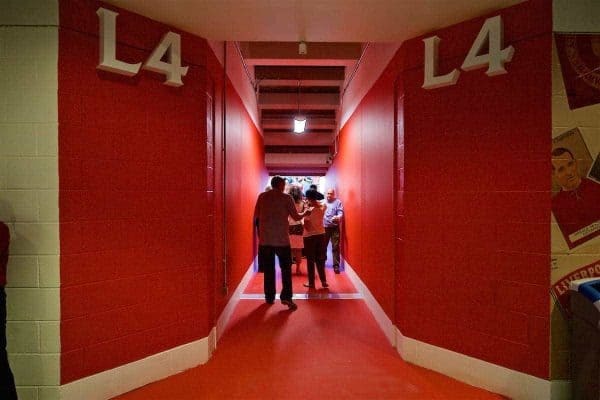 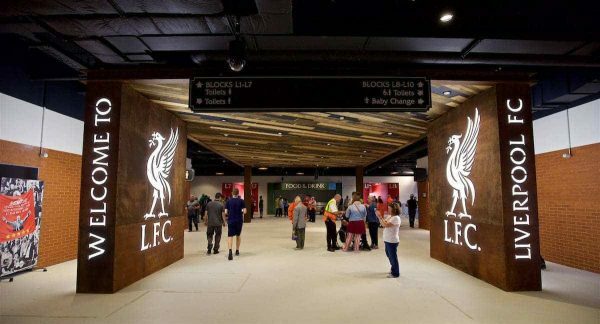 The interior of Anfield now has a more modern feel, with Liverpool introducing new food and drink facilities, including the Paddock Bar within the Main Stand. 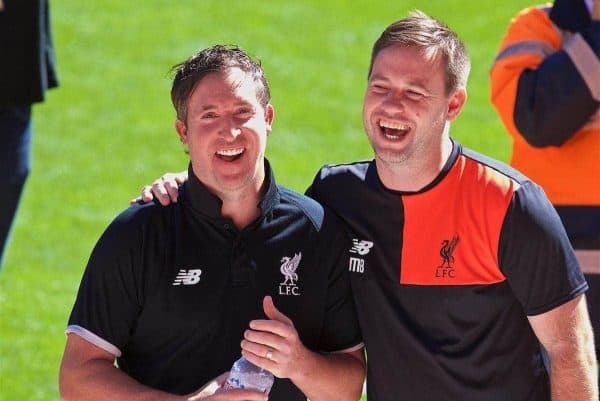 Michael Beale oversaw an open training session with the Liverpool U23s on Monday, with Reds legend Robbie Fowler among those also present. 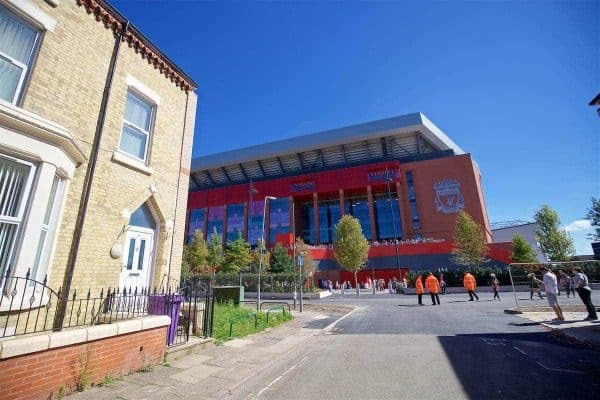 Anfield will host the first home game of Liverpool’s 2016/17 campaign after the international break on September 10, when Jurgen Klopp‘s side will welcome Premier League champions Leicester City to Merseyside. 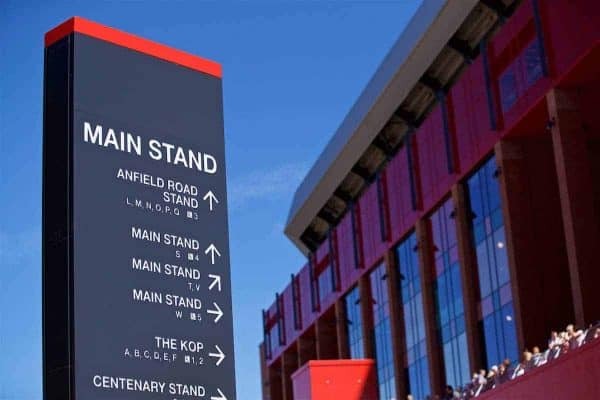 Fifteen first-team players have been called up for international duty, while Klopp will take charge of a behind-closed-doors friendly clash with Huddersfield Town during the interval.